The attraction closed June 12th for refurbishment and to swap out films and is reopening today. 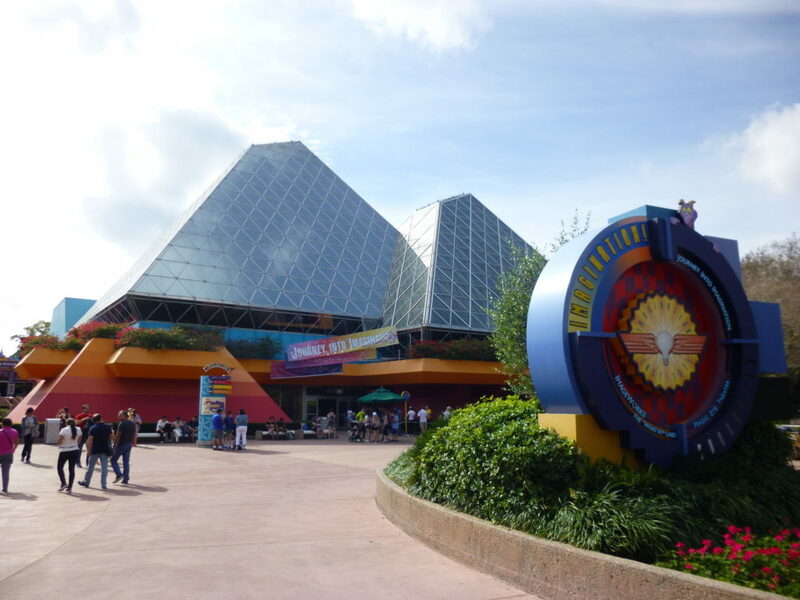 The theater was previously used for Captain EO (among other 4D film experiences) until it was replaced by the Short Film Festival on December 6, 2015. This is the first time the attraction has been updated since then. 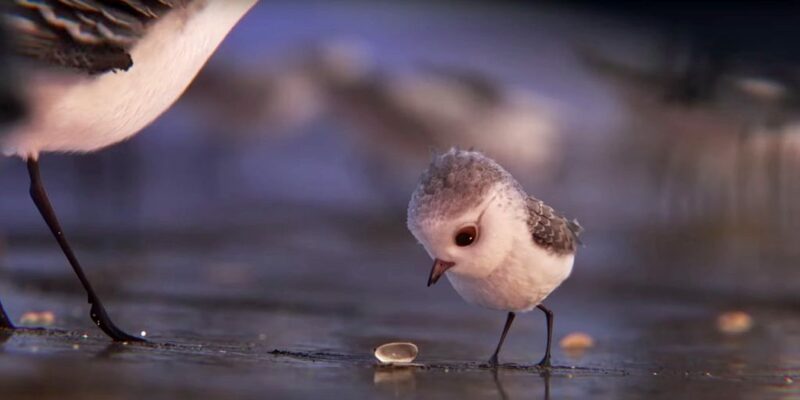 “Piper” is an Academy Award Winning short by Pixar that originally played before “Finding Dory” in theaters in 2016. It tells the story of a baby sandpiper that learns how to overcome her fear of the ocean. 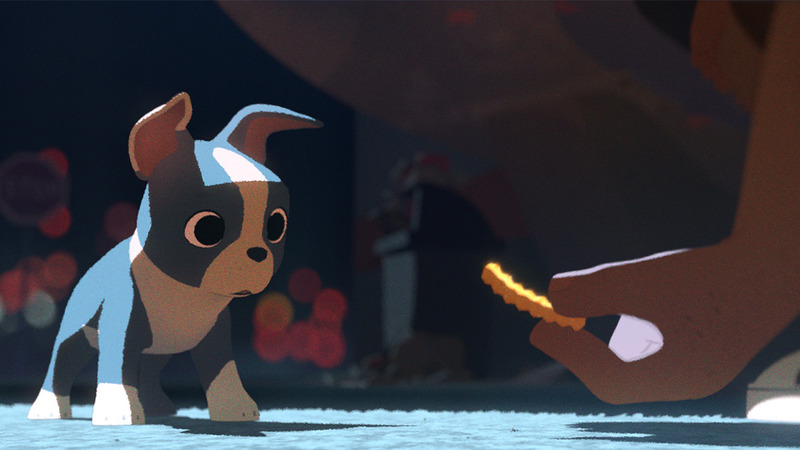 “Feast” is another Academy Award Winning film, this time produced by Disney Animation. 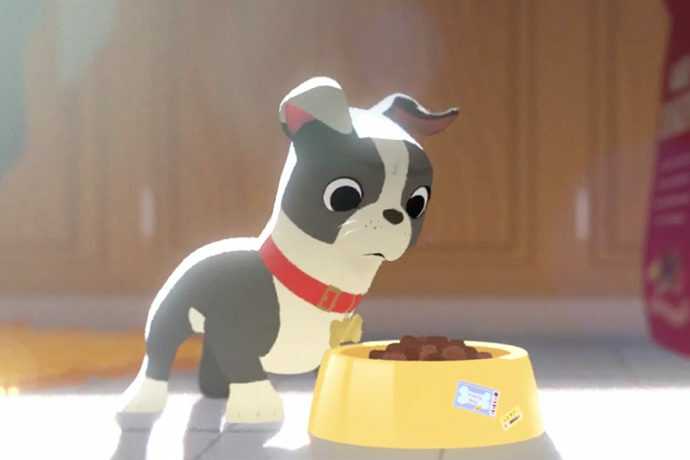 It was first shown before “Big Hero 6” in 2014 and tells the story of a an adorable Boston Terrier named Winston and his never ending love of junk food. These two films will be replacing “La Luna” and “For the Birds” that were previously included when the attraction first opened. 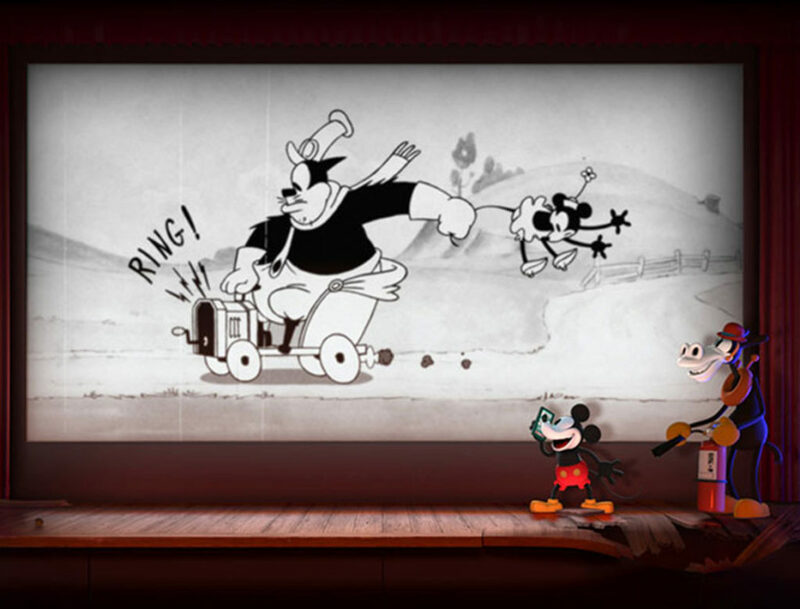 The film “Get a Horse” starring Mickey, Minnie, and Pete will remain along with the two new shorts. The Disney & Pixar Short Film Festival is a great attraction for getting out of the summer sun for 20 minutes when visiting Epcot. I also strongly suggest you check it out at least once to be able to see “Get a Horse” in the 4D theater, as it is a really fun film that lends itself well to the 3D environment. I look forward to catching the new films as well, as they’re some of my favorite animated shorts of the last decade.